Coffee-infused bitters, made in Montreal by Sombre & Amer. Febris is an aromatic bitters infused with high-quality coffee beans. Its coffee, molasses, black pepper and dried fruit notes are stimulating and comforting. This multi-purpose bitters has a definite crush on darker spirits. Increases blood flow and invigorates the spirit. SOMBRE & AMER create bitters and potions that complement beverages by giving them flavor, complexity and richness. 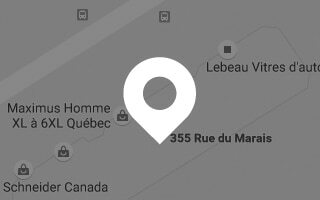 Their druids are located in the city of Montreal, Canada, where they elaborate recipes based on the tradition that have established apothecaries, herbalists and bon vivants of old. Their products are hand-crafted with herbal tinctures, spices and natural ingredients and contain no artificial flavorings.